A chess game begins with the opening. The opening is the first ten to fifteen moves. Get off to a good start and you will have a good game. Get off to a bad start and you will have a bad game. There are three strategies you should use to begin your games. These strategies apply to every player and to every game. 1) Develop your pieces: Develop your pieces means to get them off the back row so you can use them to attack and defend. They do not do much good sitting on their original, starting squares. You need to bring them out and put them on squares where they are more useful. This makes your pieces more powerful. 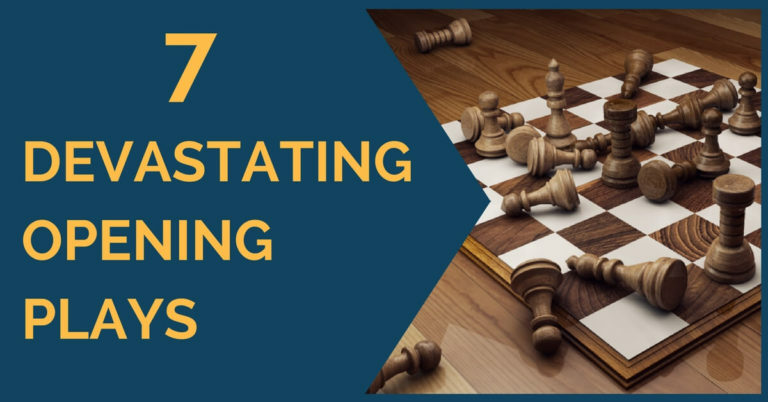 You will need to make a few pawn moves to get your pieces out. 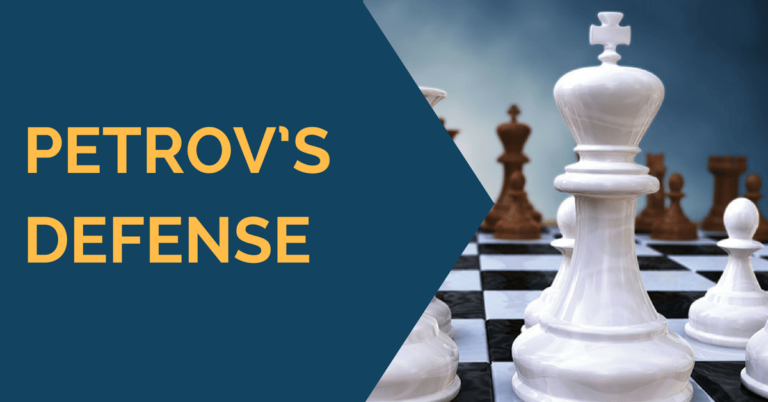 Without some pawn moves, the only pieces you will be able to develop are your knights. Do not make too many pawn moves, though, or you will be neglecting your other developing moves. 2) Control the center: The center is the most important part of the board. When you develop your pieces, put them in the center of the board, or on squares that attack the center. When your pieces are in the center, they can get to any part of the board quickly to help you attack and defend. You should also use your pawns to control the center. 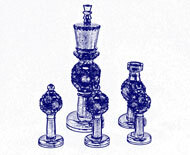 Having one or two pawns in the center greatly increases your control of the center. Center pawns attack key squares and limit the opponent’s control of the center. It is very important to control the center of the board. Whoever controls the center of the board, controls the whole board. Where is the center of the board? The main center is the four squares d4, d5, e4 and e5. These are the four most important squares, but they are not the whole center. There is not enough room on these four squares for all of your pieces. The full center is the sixteen squares between c3, c6, f3 and f6. 3) Castle your king: Castling makes your king safe. With all of the pieces moving to the center of the board, do you want to leave your king in the center? No. It is too easy to attack there. Castling gets your king away from the center and over to the side of the board where it is safer. Castling also helps to develop your rooks. It gets one of them out of the corner and toward the center, so you can use it to attack and defend. It also connects your rooks so they protect each other and control the back rank. After you castle, try not to move the pawns in front of your king, unless you have to. The pawns help shield and protect your king from attack. Every time you move one of these pawns, you weaken your king a little bit. One pawn move is not bad, but too many pawn moves will expose your king and make it easier for the opponent to attack. How do you know when you are done with the opening? You are done with the opening and ready for the midgame when you have done all three things you are supposed to do. You have developed your pieces, except the rooks, which usually stay on the back row until the midgame. You have controlled the center, by putting your pieces in the center or on squares that attack the center. And you have castled your king, to make your king safe and to connect your rooks.